Goalkeeper Alisson has joined former Roma teammate Mohamed Salah at Liverpool, as Jurgen Klopp’s summer spending at Anfield continues. The current Brazil number one joins his first Premier League club, and only his third ever professional team, for a world-record £66.8m fee for a goalkeeper. His career began back in his native Brazil, with Internacional in Porto Alegre. He progressed through the youth set-up, making his senior debut at 17. After successfully removing legendary Brazilian goalkeeper Dida from the starting XI, Alisson had one sole season as first choice before getting his move to Europe. That was to the Italian capital, and AS Roma, in July 2016. Alisson made his competitive debut for the club in a 1-1 Champions League draw against FC Porto the following month, but initially struggled to dislodge former Arsenal stopper Wojciech Szczesny as the preferred choice. He was even linked with a move away from the club – including to Liverpool, ironically – but eventually took the jersey from Szczesny, who himself moved to Juventus. 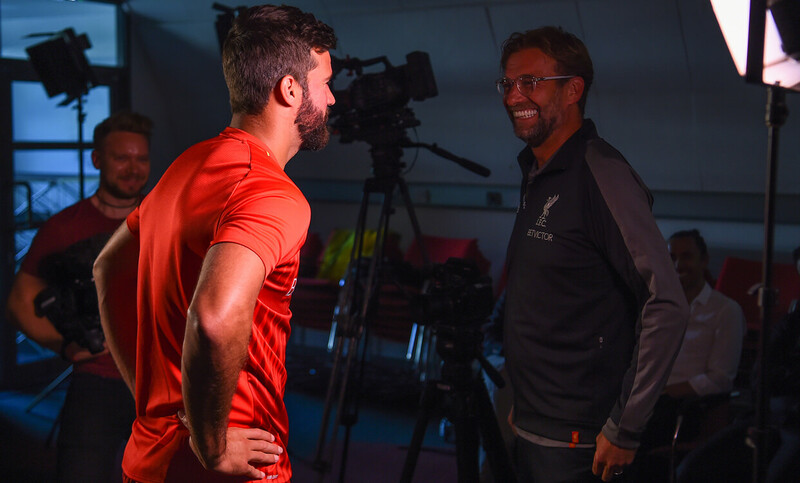 Now 25, Alisson moves to Anfield with only two truly full seasons as an undisputed number-one behind him. He impressed greatly for Roma last season, however, not conceding a home goal in the Champions League until his new club arrived in the semi finals – and that included visits from Chelsea, Atletico Madrid and Barcelona. He played every minute for Brazil at the recent World Cup, keeping Manchester City’s Ederson out of the team and keeping three clean sheets in five games as the Selecao went out to Belgium in the quarter finals. Most importantly for a goalkeeper, Alisson’s handling and shot-stopping is largely very impressive – and he can adapt to match the tempo and rhythm of a game with regards to defensive contributions. As shown in the Champions League last season, the Brazilian number one can provide consistent high-quality saves, especially when his defence is battling heavy attacking pressure. His performance at home to Atletico (above) in the group stage proved his ability not only to keep clean sheets against top opponents, but also to provide this defensive stability when his back line isn’t at its best. His nine saves in that game secured a 0-0 draw, despite his team being dominated throughout. In possession, Alisson is bold with the ball, often leaving the safety of the penalty area (below). However, what may appear as cocky or brash is simply confidence on the ball – a comfort matched by his countryman Ederson in Manchester. His flick against Crotone in Serie A last season, dinking the ball over an onrushing forward who looked perplexed as to what had just happened, exemplifies this ability. He always remains in control of the ball, and has the ability to pick out both short and longer passes with accurate detail. One potential flaw that teams might look to exploit is his positioning and all-round play during defensive set-pieces. During the recent World Cup, two of the three goals Brazil conceded came from corners – and, more specifically, headers within the six-yard box (see below, against Switzerland in the group stage). With less of a reluctance to come off his line and deal with incoming crosses, Alisson could potentially have prevented both – with the opener against Belgium, an own goal by Fernandinho, ultimately costing Brazil a place in the semi finals. Once settled into the starting XI at Liverpool, Alisson will no doubt be the number-one choice for the upcoming season – and, for the long-suffering Anfield faithful, hopefully beyond. His ability to hit long accurate passes will certainly be an asset for their speedy front line. He completed more passes than any other goalkeeper in Serie A last season, while his perfect long pass away at Inter in January, which created the game’s opening goal for Stephan El Shaarawy, is a fine example of how he can create danger for opposing defences. 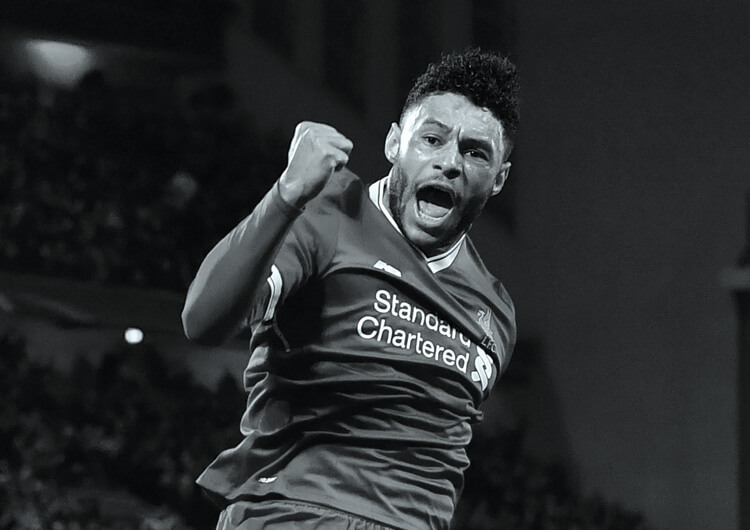 His willingness to consistently come off his line to deal with loose balls is another asset Liverpool have missed during the days of Simon Mignolet and Loris Karius. 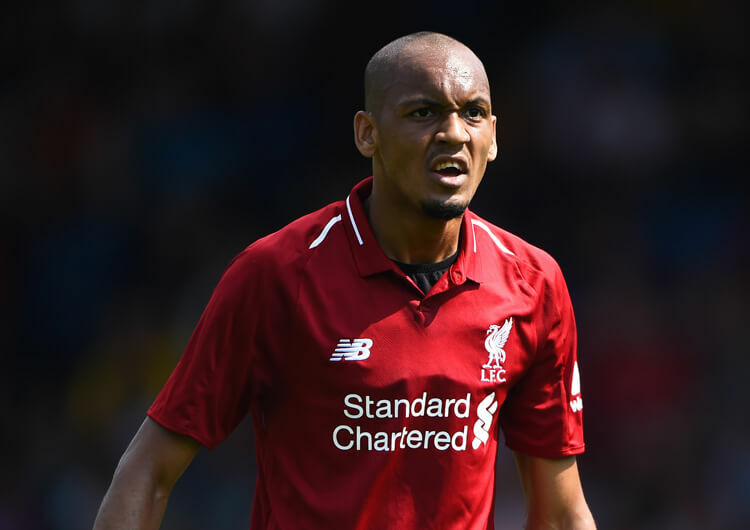 The ability to sweep up danger behind the defensive line is crucial, particularly as Liverpool will have the majority of possession in most of their Premier League matches. From this, teams will often look to hit early long balls out of pressure zones, to avoid Klopp’s trademark high counter-press. Alisson’s ability to deal with danger in behind will be a crucial asset for Liverpool’s defensive transition – his 41 sweeping attempts was the highest recorded in Serie A last season, a full 21 ahead of Napoli’s Pepe Reina in second. No doubt the most important motive behind Alisson’s recruitment, however, is the recent track record of mistakes from the Liverpool goalkeeping unit. 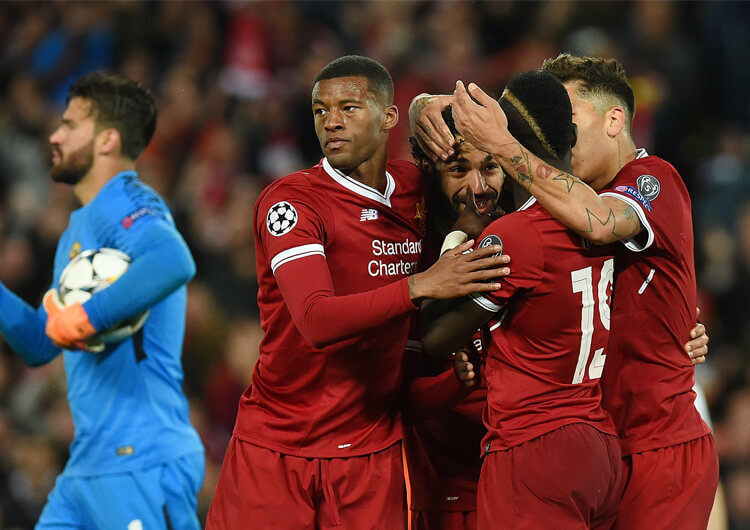 Both Karius and Mignolet have been given enough chances to cement their spot in Klopp’s starting XI, but both have cost Liverpool too many points from poor displays and individual errors – most notably Karius’ mistakes in the Champions League final against Real Madrid only two months ago. By contrast, Alisson didn’t make a single mistake that led to a goal against Roma last season. A goalkeeper’s stats can often be skewed by the quality – or lack thereof – in the defence in front of them, but this is impressive nonetheless. Both Klopp and the Liverpool faithful will be hoping that their recent goalkeeping nightmares are now finally behind them.